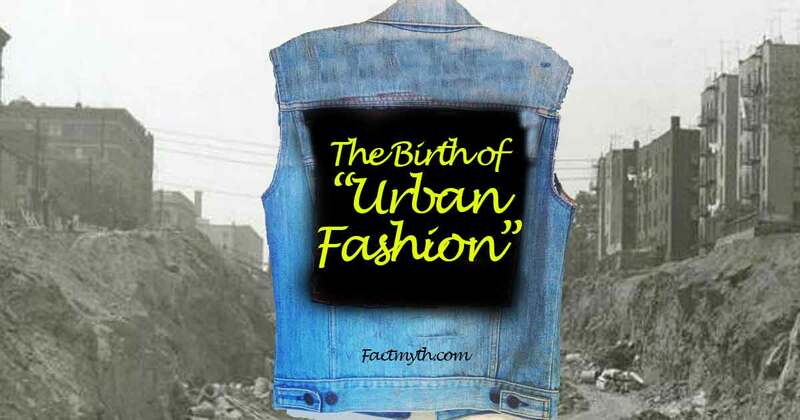 Hip hop is a cultural movement formed in the 1960’s in the South Bronx as a response to the gang culture in low-income Latino and African American communities. The 4 pillars of hip hop are rap, turntablism, b-boying, and graffiti. Kool Herc is credited as the father of hip hop, but the culture and pillars of hip hop were popularized by Afrika Bambaataa (a former gang member turned DJ and leader of the Zulu Nation). Hip hop has it’s roots in early American music and owes just credit to the popularization of disco due to the widespread use of the turntable. 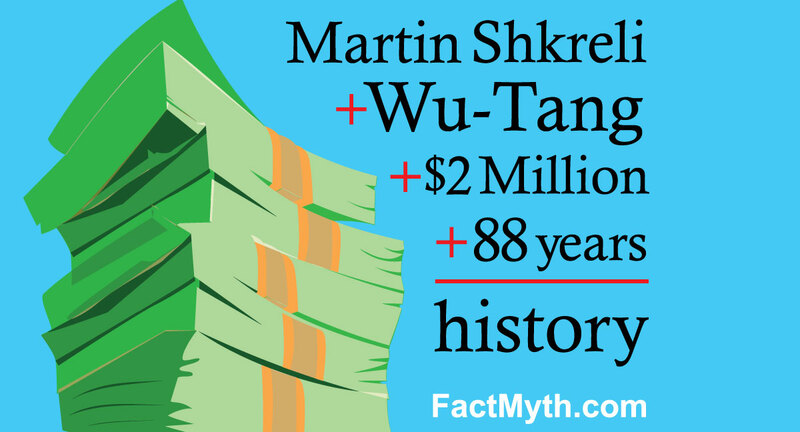 Factoids tagged with "Hip Hop"
Wu-Tang Clan produced an original album called Once Upon a Time in Shaolin that sold for $2 million to Martin Shkreli in 2015. 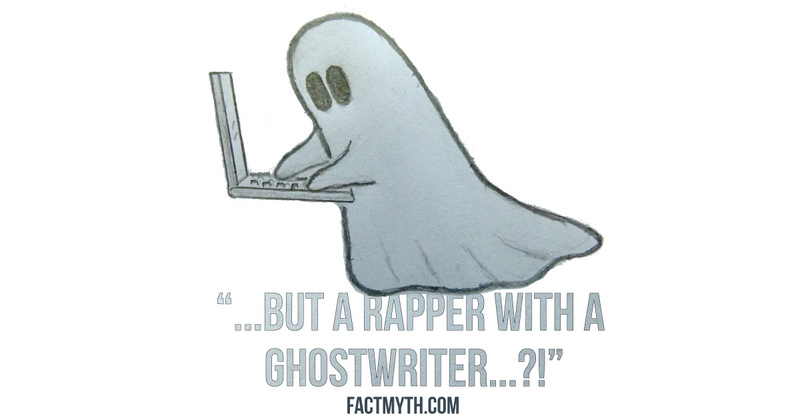 Some popular rap artists use uncredited “ghostwriters”, often buying the song from the artist and claiming credit for the song themselves.